The Federal Liberal Government is investing almost $2 million to enrich the lives of First Australians in Pearce which will work to close the gap in disadvantage between Indigenous and non-Indigenous Australians. 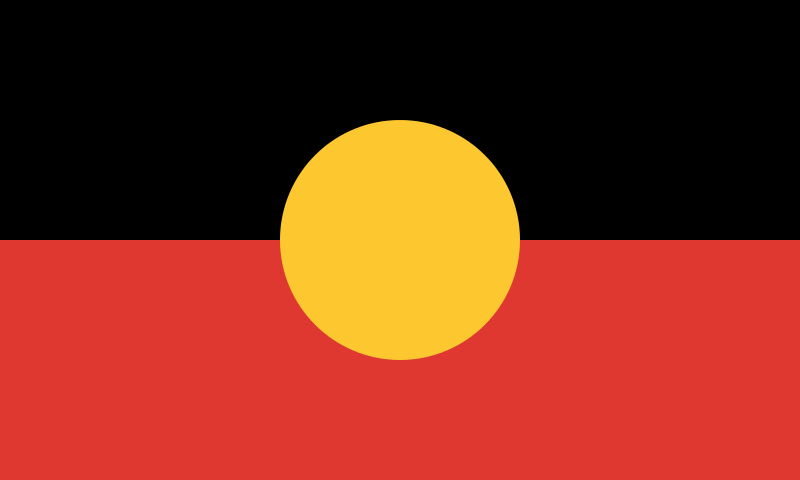 Federal Member for Pearce, Christian Porter, said this investment was delivered in partnership with Aboriginal and Torres Strait Islander communities and designed to improve outcomes for local Indigenous Australians. “We have ensured that the priorities and needs of Indigenous communities have been at the centre of the Federal Liberal Government’s $5 billion Indigenous Advancement Strategy (IAS),” Mr Porter said. “Importantly, 60% of the organisations we are funding are Indigenous organisations, compared to only 30% at the start of the IAS.